Situational awareness: "U.S. Officials Push New Penalties for Hackers of Electrical Grid," The Wall Street Journal's Rebecca Smith reports (subscription). "The push ... is coming from top federal agencies to fight worsening threats to the country’s electricity system and other critical industries, particularly menacing actions from Russia, China, Iran and North Korea." The President of the United States admitted, on the record, that he misled the American people about the infamous Russia meeting in Trump Tower. It’s one of the most striking public reversals in modern presidential history, even though he made a similar point before, and even though it was done casually via an early morning tweet. It involves Russia, Air Force One, a presidential son, shady operatives, allegations of collusion and a federal probe — all in one. "I think from a practical standpoint, most people would have taken that meeting. It’s called opposition research, or even research into your opponent." "I’ve had many people — I have only been in politics for two years, but I’ve had many people call up — 'Oh, gee, we have information on this factor or this person, or, frankly, Hillary.' That’s very standard in politics." "Politics is not the nicest business in the world, but it’s very standard where they have information and you take the information." Bob Bauer, a former White House counsel to President Obama who's now a law professor at NYU, said the new tweet weakens an argument for Trump's lawyers "that he shouldn’t have to interview with Mueller because he doesn’t know anything." Bauer added: "He said something like this before. But one could read into this tweet ... that the meeting was entirely about opposition research, and that is definitely a change." "That will certainly get the prosecutors’ attention. Why the course of misrepresentations, if he doesn’t have something to hide?" Michael Barbaro, host of the N.Y. Times podcast "The Daily," pointed out on Twitter: "One of the strangest things about our free-wheeling Tweet presidency is that Trump routinely admits/acknowledges things, in writing, that might require hard-fought testimony from other presidents." 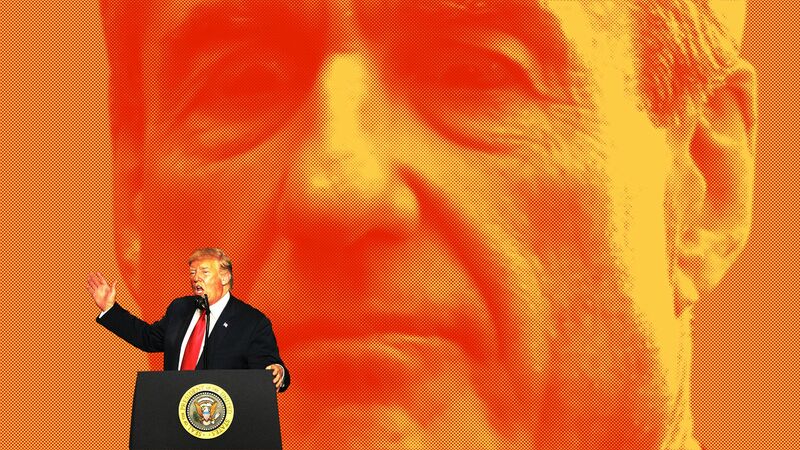 Be smart: Trump insiders believe the president will wind up giving an interview to Mueller. Trump wants to, he thinks he can make his own best case, and no one around him can restrain him. Said one associate: "He just can't help himself." 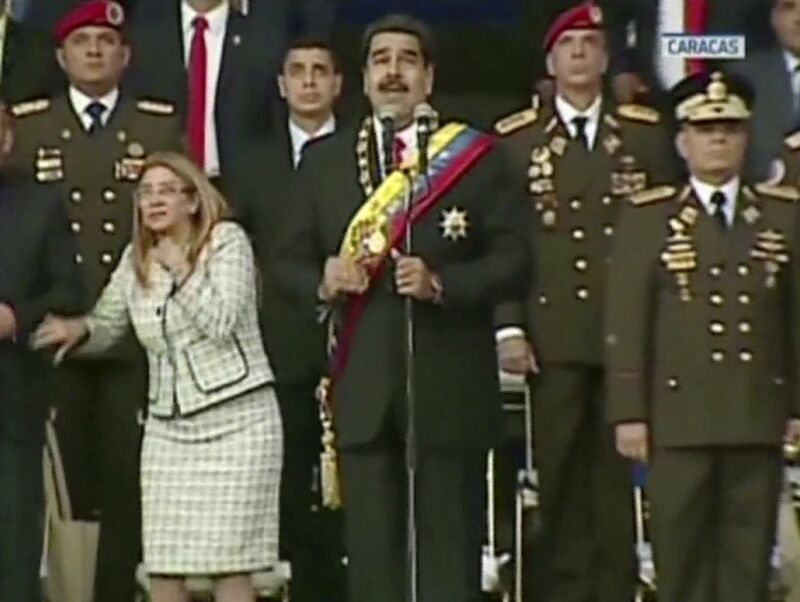 Why it matters: "Maduro’s allegations raised the specter of unmanned aerial vehicles being used by militant groups or others to launch bombing, chemical or biological attacks, a tactic that has long worried security experts." "[D]rones ... that can be operated from more than a mile away and can fly for more than 20 minutes on one charge cost less than $1,000 to buy online." Driving the surge, according to the study from the Consumer Bankruptcy Project, "is a three-decade shift of financial risk from government and employers to individuals." The reasons: Longer waits "for full Social Security benefits, the replacement of employer-provided pensions with 401(k) savings plans and more out-of-pocket spending on health care. Declining incomes, whether in retirement or leading up to it, compound the challenge." 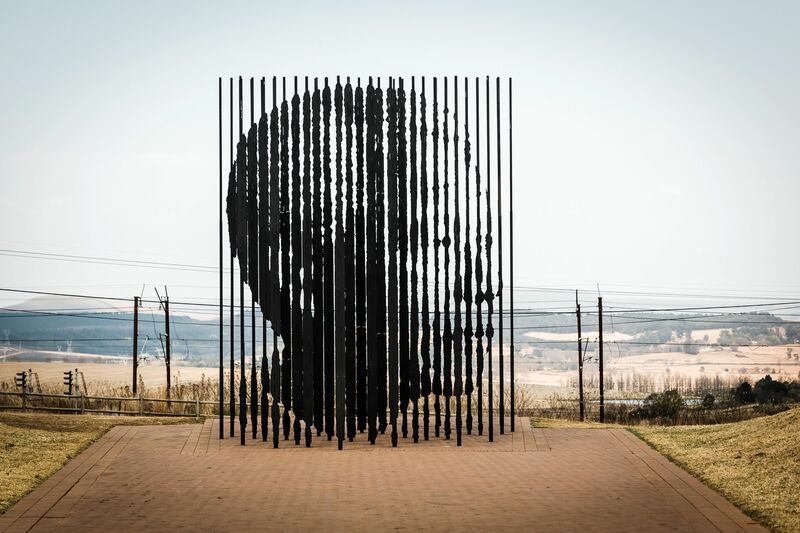 A monument made of 50 steel columns — entitled "Release," by South African artist Marco Cianfanelli — represents the 27 years spent behind bars by Nelson Mandela, who went from being a political prisoner to president of South Africa. The monument, unveiled in 2012, is at the Nelson Mandela Capture Site in Howick, South Africa, 55 miles outside of Durban. A ceremony was held yesterday, marking 56 years since his arrest by the apartheid regime. "The bloody toll comes as tens of thousands of concertgoers converged downtown for Lollapalooza, which drew heightened security and a large police presence following the country’s deadliest mass shooting at a Las Vegas music festival last year." "The largest shooting, which injured eight people, happened in the South Side’s Gresham neighborhood as a group, including a 14-year-old girl, was standing in a courtyard just before 12:40 a.m." after a funeral reception. Fred Waller, Chicago police chief of patrol, "voiced frustration at gang members whom he blamed for taking advantage of large summer crowds to use as cover to take revenge." One man watching police work the scene: "If they shoot you, they don’t even run ... They just walk away, they ain’t trying to run." Shot: Since 9/11, there "has been no subsequent major terrorist attack on America ... American troops are not committed en masse to any ground war. American workers are enjoying a blissful 4 percent unemployment rate. The investment class and humble 401(k) holders alike are beneficiaries of a rising GDP and booming stock market that ... is up some 250 percent since its September 10, 2001, close. The most admired person in America, according to Gallup, is the nation’s first African-American president." Chaser: "The mood in America is arguably as dark as it has ever been in the modern era. 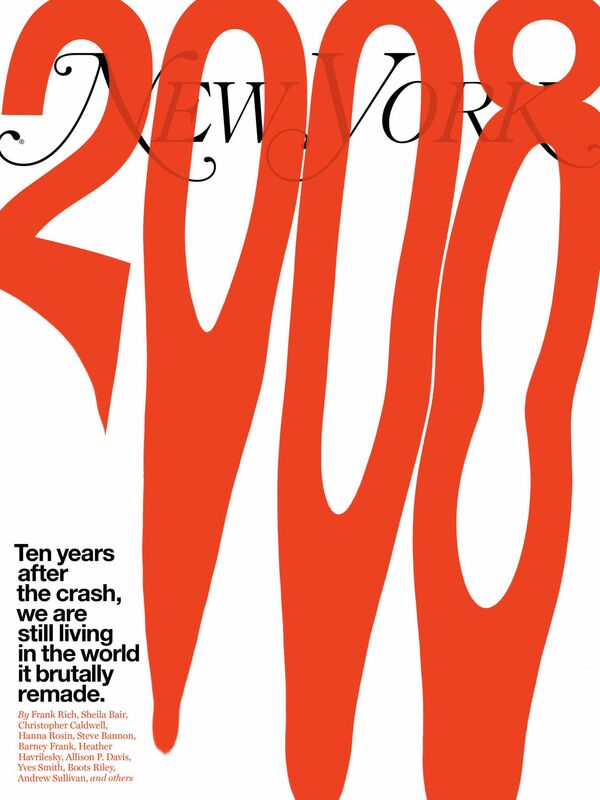 The birthrate is at a record low, and the suicide rate is at a 30-year high; mass shootings and opioid overdoses are ubiquitous." "Profits at S&P 500 companies jumped an estimated 23.5% in the three months through June, according to data from Thomson Reuters, more than [twice the] revenue growth in the same period." Why it matters: "The profit gains, which stretched across all S&P sectors, from energy to health care, have helped sustain a stock-market rally that sent major indexes to near records." "Savings from a cut in the U.S. corporate tax rate to 21% from 35% are driving a big piece of the profit gains, the direct impact of which will fade after four quarters under the new law. Any lasting tax-related benefits will depend on how companies use the savings." "Irrespective of the final result in tomorrow’s special election in OH-12, it will only serve as a reminder of how difficult the political climate is for Republicans heading into November. If Democratic candidate Danny O’Connor prevails, it will be yet another seat that President Donald Trump won by double digits that Republicans in Congress will have lost. But even if O’Connor comes up short, it simply reinforces how expansive the playing field has become heading into November." "O’Connor has run the kind of campaign that has served Democrats well and will likely do so in November. He is focused aggressively on health care, defending the Affordable Care Act against Republican efforts to take away protections from people with pre-existing conditions — such as his mother, who is a breast cancer survivor." "He has also put the issue of corruption in Washington front and center, refusing to take any money from corporate PACs and hitting his opponent for contributions from drug, insurance, and oil companies." "The group predicts donations will top $1.5 billion by year’s end, double the amount the fundraising clearinghouse processed in the 2016 election cycle." "[It] took ActBlue nearly 12 years — from its founding in June 2004 until March 2016 — to raise its first $1 billion." "The average donation this cycle: $34." "About 13,000 candidates and groups raise money through the platform, up from about 5,400 in the 2016 election cycle. They range from ... Sen. Elizabeth Warren to groups helping migrant families." "Top party stars are largely focused on midterm elections ... 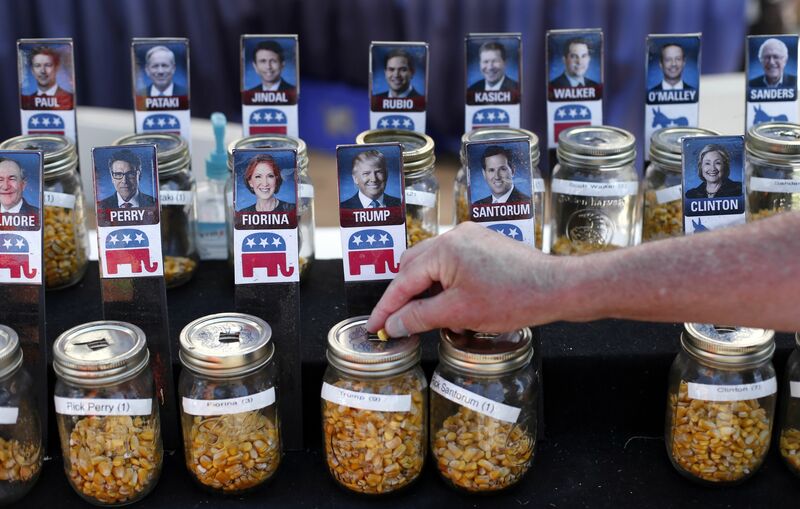 Still, their absence surprises veteran Iowa activists and stokes ... perennial worries about the future of the small rural state’s early influence." Thanks for reading. See you on Axios.com for updates all day.